I haven't had any subscription boxes for a while now and as it coming to summer I thought ah well a one-off treat isn't going to hurt the bank balance too badly! 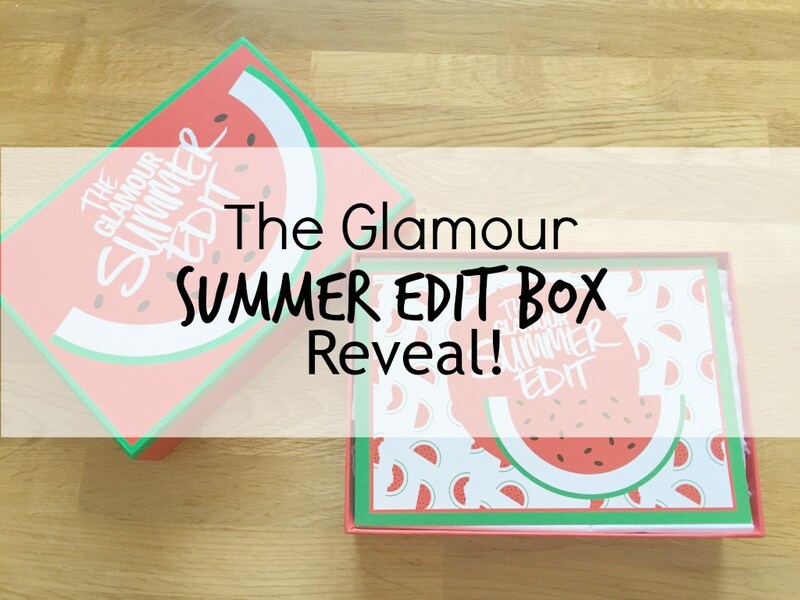 :) I have seen The Glamour Boxes quite a lot and when they released The Glamour Summer Edit Box there were so many products in it that I really wanted to try, I decided that was the one to get! Just for something a little bit different, I wanted to share with you what you get in it! I found the delivery of the box was really quick it only took a couple of days from when I ordered it for it to arrive at my house. It was so beautifully packaged and the really loved the box and the watermelon printed on it, it's definitely one of those boxes you just want find something to keep in it as a reason to keep it! Let's move on to what was actually in it! 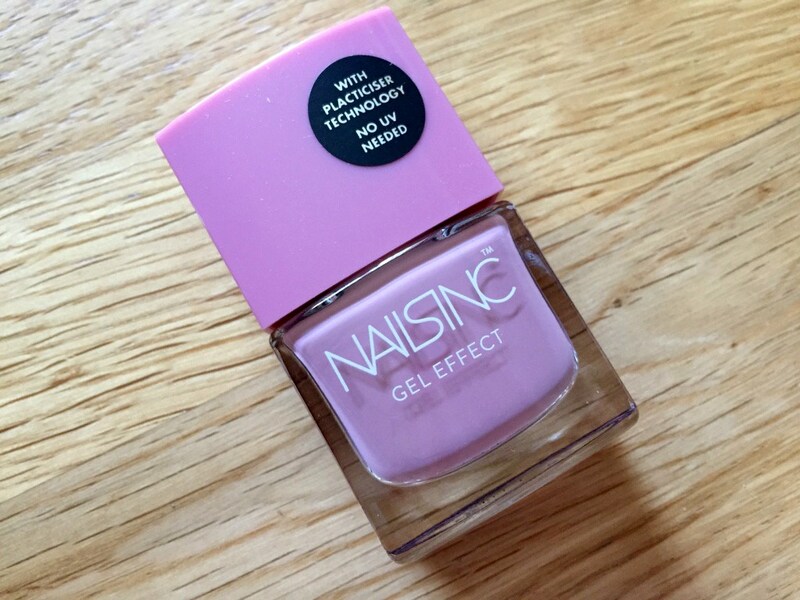 I haven't even actually tried any of the nail's inc products so I am excited to see what it is like and how evenly it applies and how long it lasts as well. I was sent the colour Uptown which is kind of a musky pink shade. I have never actually heard of this before but Glamour say it's one of the most exciting beauty launches of the year! 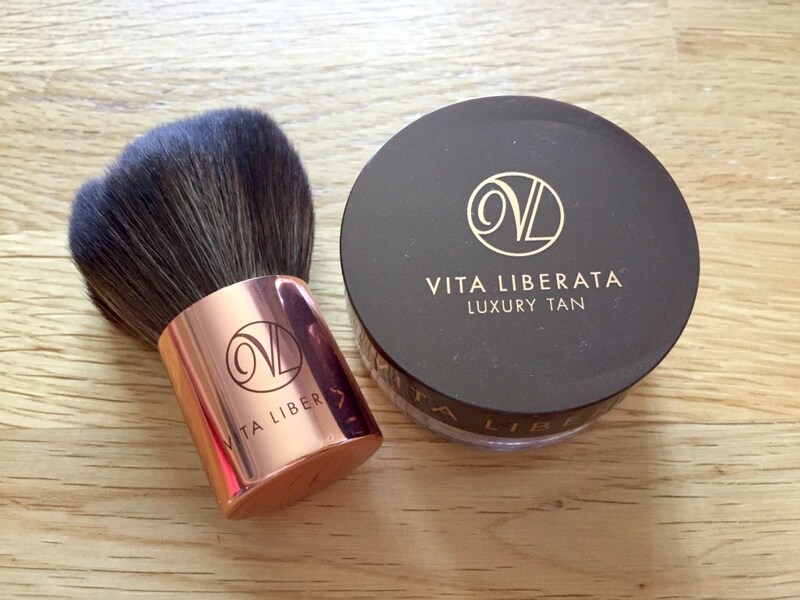 It is the first ever self-tanning bronzer. By lightly dusting the powder across your face, and leaving it a natural looking tan will develop and last up to five days! I am really excited to give this ago especially as we aren't going away anywhere hot this year, (although hopefully, England will get this heat wave we keep getting promised!). 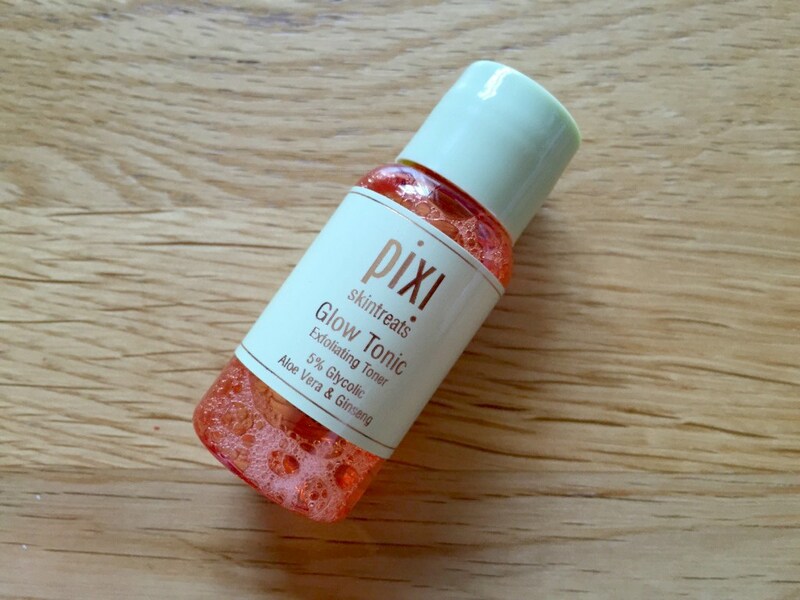 I have been meaning to buy this product for months now but just never get round to ordering it, but now I have a small tester I can't wait to try it for myself. I have seen it so often in favourites posts and videos. It tones, exfoliates and tightens all in one product! 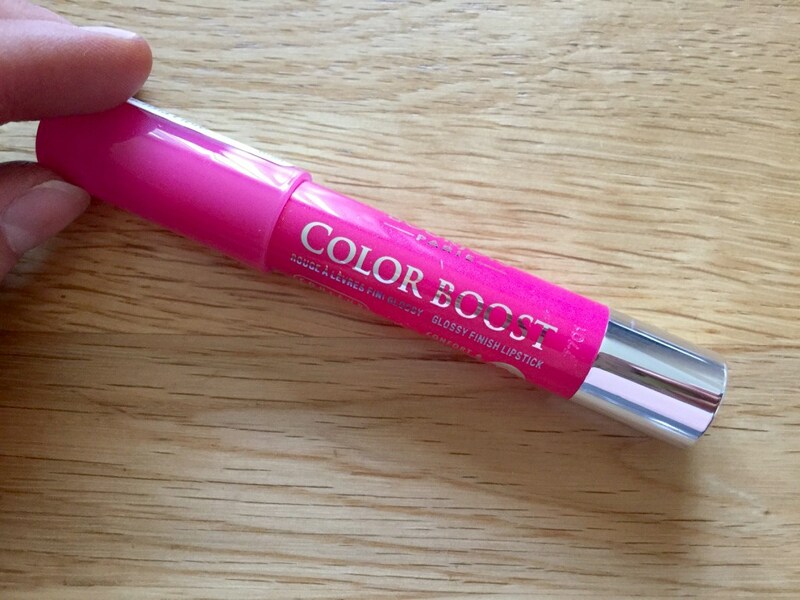 I really love lip crayons if you have read my most recent What's in My Baker Bag!? you will know I already own a very similar product from Rimmel. Bourjois promises that this will last up to ten hours so that's something that could be very useful indeed. I have seen these before but it's not a product that draws me to it and screams buy me but I could be very well mistaken for this. It says it will gloss, nourish and soften your hair and leave a calming side effect of essential oils for some serious relaxation! 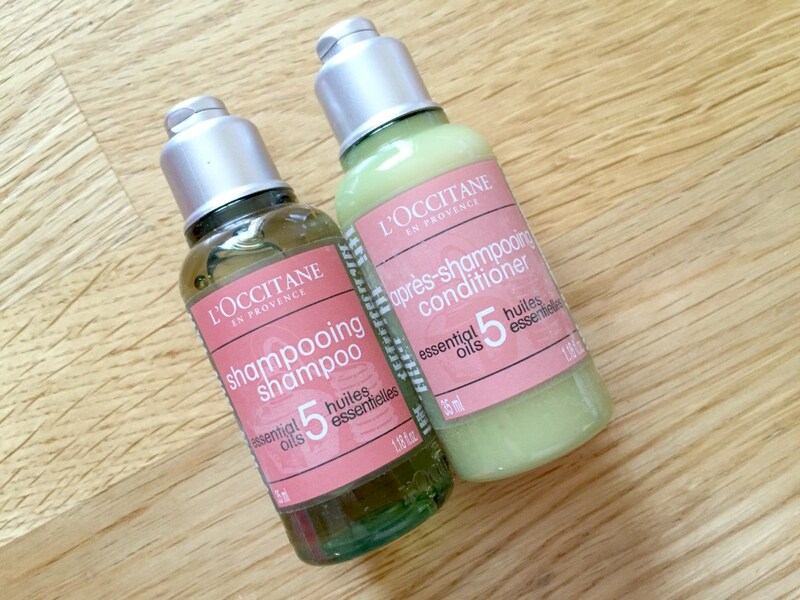 It certainly sounds really good, and you can never give your hair too much TLC! 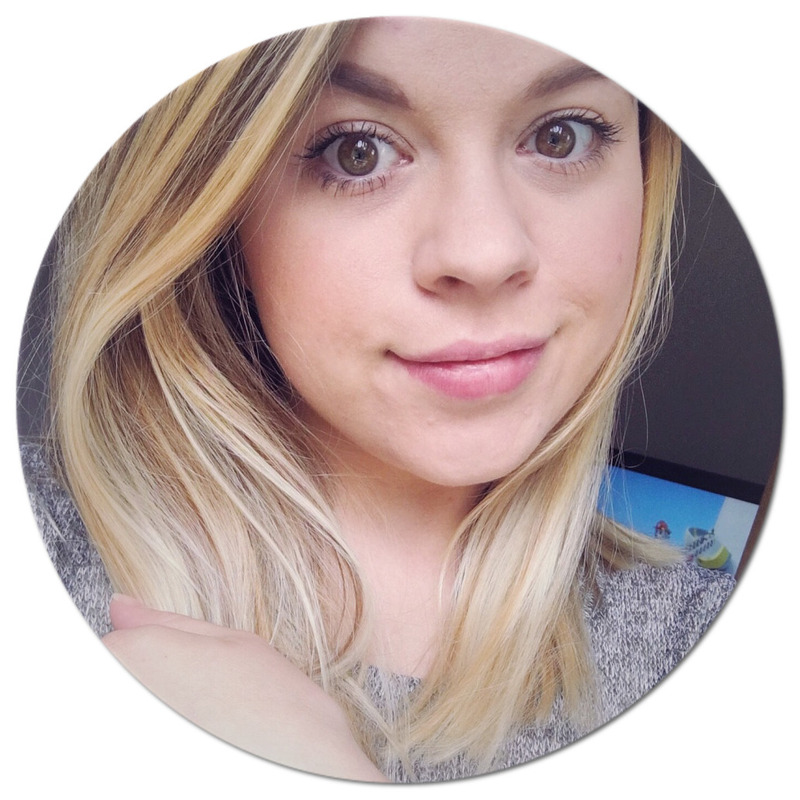 I have really loved any Balance Me products I have ever used so far, I even had one in my April Favourites, so I really can not wait to try this one. 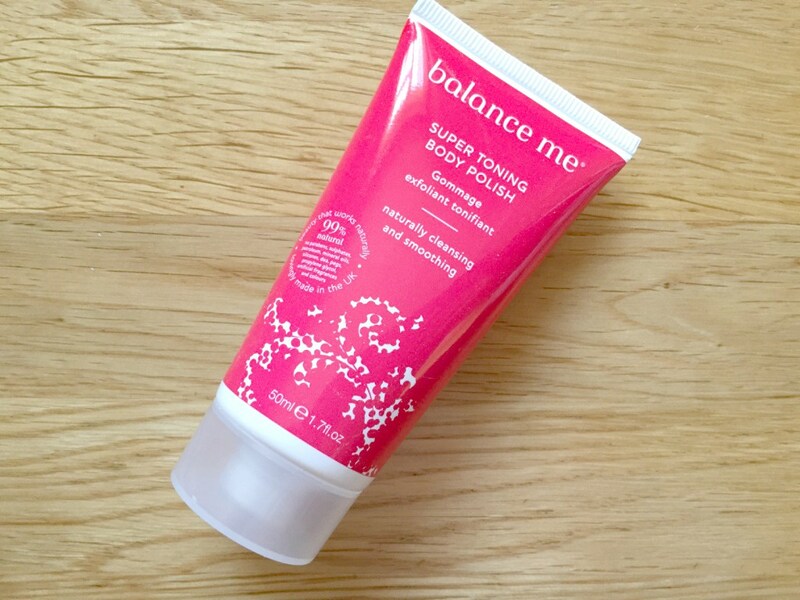 It's the perfect time of year for and added extra polish to your skin, for those even tans! :) Plus it smells gorgeous! These are so pretty but I'm not so sure I could ever pull them off. I love how delicate they are and the golds with a summer tan would look lovely. I don't think I would even put them in the right places, which would then make them look awful but so many of you wear them and look stunning! 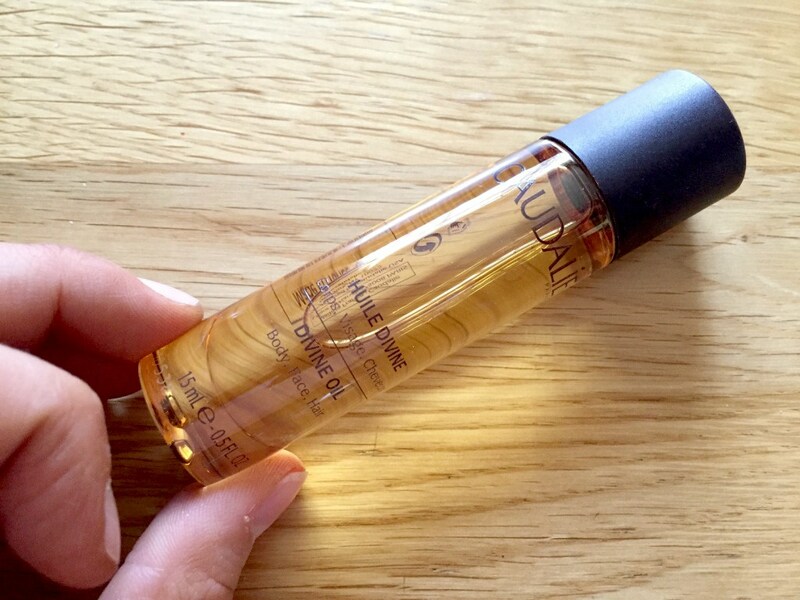 I am not 100% what this does, it say it adds extra sheen to your hair, face and body....does that mean its a shimmering oil?! But it also says you can add it to your bath water! I will give it ago and let you all know. (Or if you already know please do let me in on your secret!). 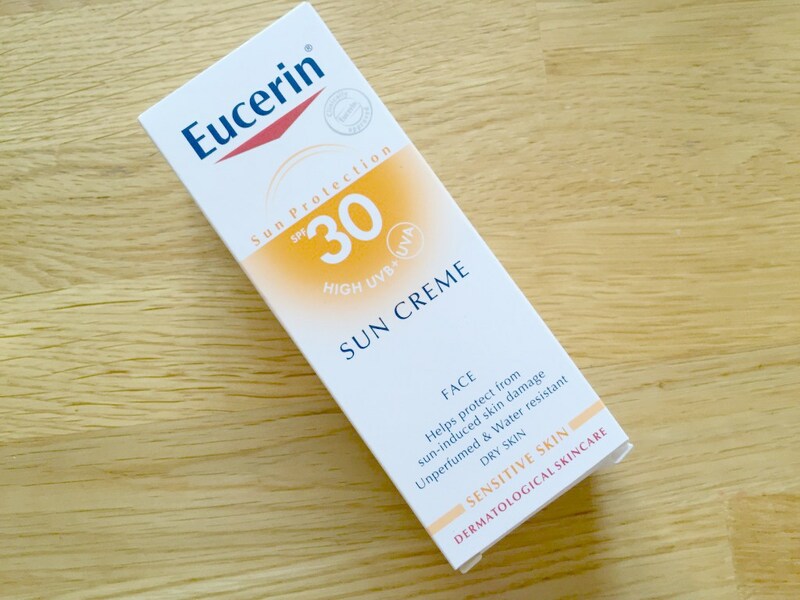 We always have Eucerin products on your house as my dad is a head gardener so suffers a lot with dry cracked hands and Eucerin is great for moisturising. I have got this just in time for my holiday, I am pretty pale myself so a little sun cream comes very in handy! 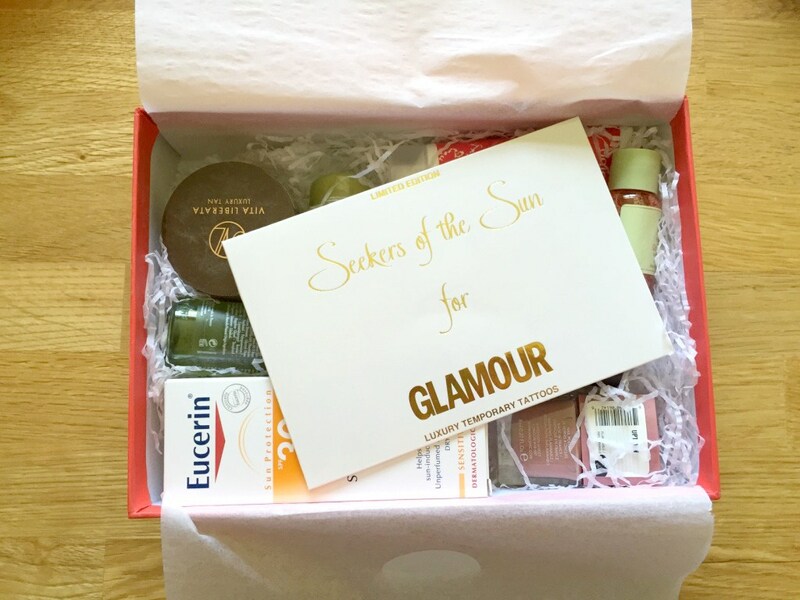 So that is everything I received in my Glamour Summer Edit Box, do you want to know more about any of the products? Or want my after I have tried and tested them for myself?